A reflash reprograms the engine computer for higher performance, or to complement various engine modifications. Perhaps the only upgrade you plan do to your car is an intake or cat-back. 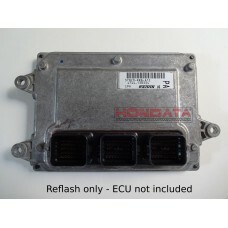 Maybe you're not technica..
Reflash your US 2013-2014+ 4 cylinder 2.4 direct injection Accord engine computer. 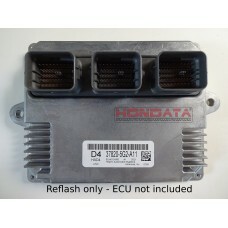 Ignition ti..
Reflash your 2013-2015 Accord V6 AT engine computer. Ignition timing optimized. 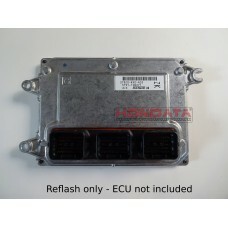 Rev limiter ..
Reflash your 2013 Accord V6 MT engine computer. Ignition timing optimized. 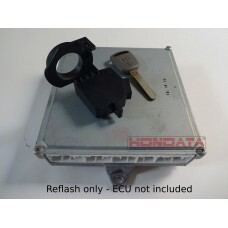 Rev limit increas..
Reflash your 2002-2004 Civic Si engine computer. 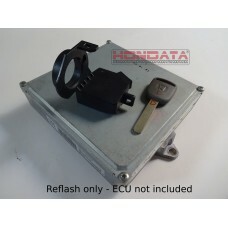 Fuel, ignition timing and cam timing optimize..
Reflash your 2006-2011 Civic Si engine computer - this reflash is for the US and Mexican 2006-2011 C..
Reflash your 2012-2015 Civic Si or ILX engine computer. Fuel, ignition and cam timing optimize..
Reflash your 2007-2011 RDX engine computer. 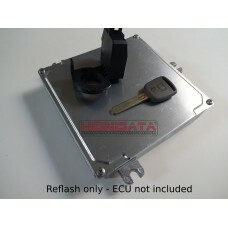 Rev limiter raised to 7200 rpm (sportshift mode on..
Reflash your 2002-2004 RSX (K20A3 engine) AT engine computer. 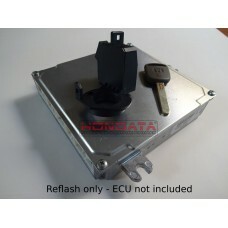 Fuel, ignition timing and cam ti..
Reflash your 2002-2004 RSX MT (K20A3 engine) engine computer. 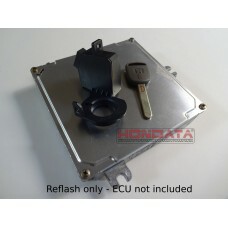 Fuel, ignition timing and cam ti..
Reflash your 2002-2004 RSX Type S engine computer. Fuel, ignition and cam angle optimized. 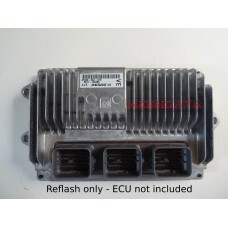 V..
Reflash your RSX Type S (Type R specification) engine computer. 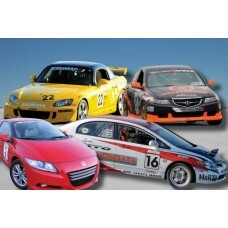 Fuel, igniton timing and cam t..
Reflash your 2005-2005 RSX Type S engine computer. 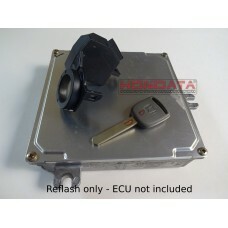 VTEC window from 4900 to 5800 rpm 8600 rp.. 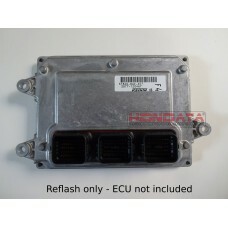 This reflash will work very well with an 06-08 S2000 in stock form, or with intake and exhaust. This.. 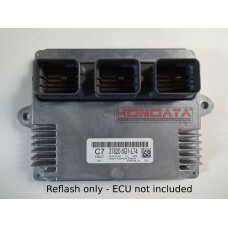 This reflash is only for use with a Toda header. 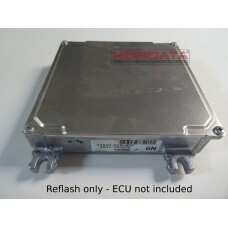 This reflash is now incorporated into the FlashPro ..
Reflash your 2004-2005 TSX engine computer. 5000 rpm VTEC point decreased from 6000 rpm 7600..
Reflash your 2006 TSX engine computer. Fuel, ignition timing and cam timing optimized. VTEC ..